I know we’ve talked about St. George Spirits but have we specifically talked about their Terroir Gin? This is the Gin that started it all. The Gin that got me hooked on Gin. 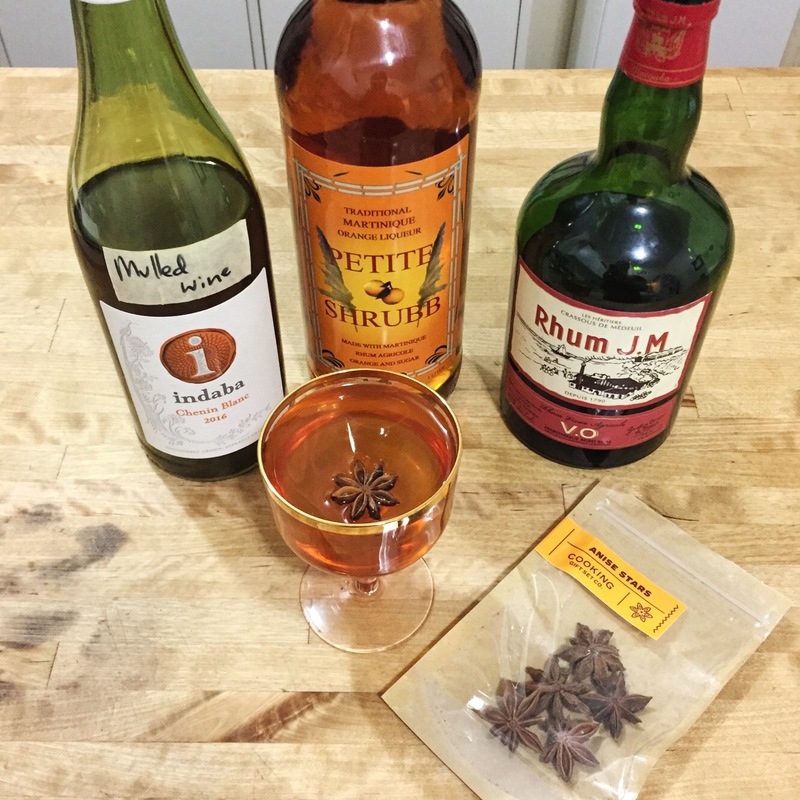 The Gin that made me sob for 30 minutes in my Brooklyn apartment. You see, this Gin, THIS GIN, is from Marin, the Mt Tamalpias Gin. The botanicals in the Gin were selected on Mt Tam and when you open this bottle of Gin, you actually SMELL Marin County, California. 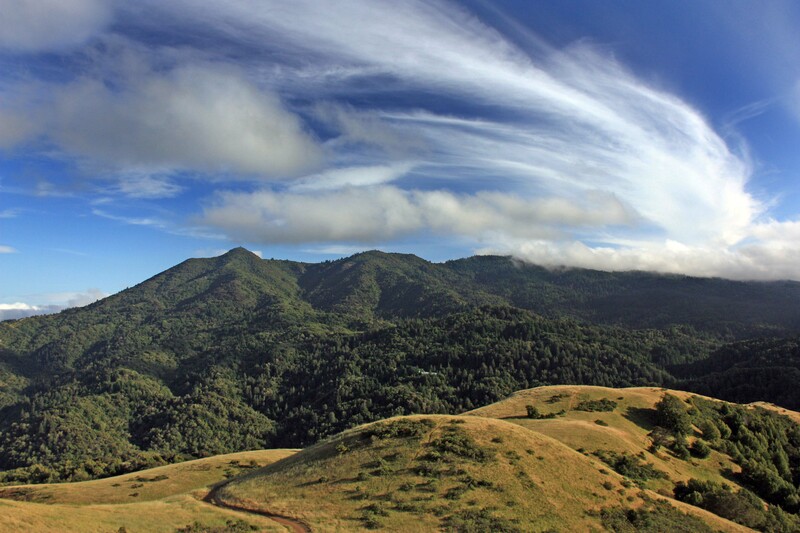 Mt Tamalpias, Marin County. Photo via Summit Post. Don’t you just want to die? I do. Prettttttty. For me, it was just too much. Just too TOO much. I’d spent over 10 years living somewhere that wasn’t Marin County, California and smelling those smells brought my entire childhood back to me. I saw myself walking in the hills, going to Stinson Beach, running cross country, hiking, riding bicycles, going to high school, the whole thing. I smelled the Eucalyptus, Bay Laurel, Sage, Pine, Grasses, Sunshine, Ocean air. And I cried. I’ve never cried after opening a bottle of Napa Valley or Calistoga Wine before, but I started crying as soon as I smelled this Gin. Therefore, I consider St George Terroir to be sacred and as a sacred spirit, I add little to it. Often I drink it neat or on the rocks. Sometimes I have it as a Fizz with Mint Simple Syrup and Lime juice. On even rarer occasions, I make it into this martini. 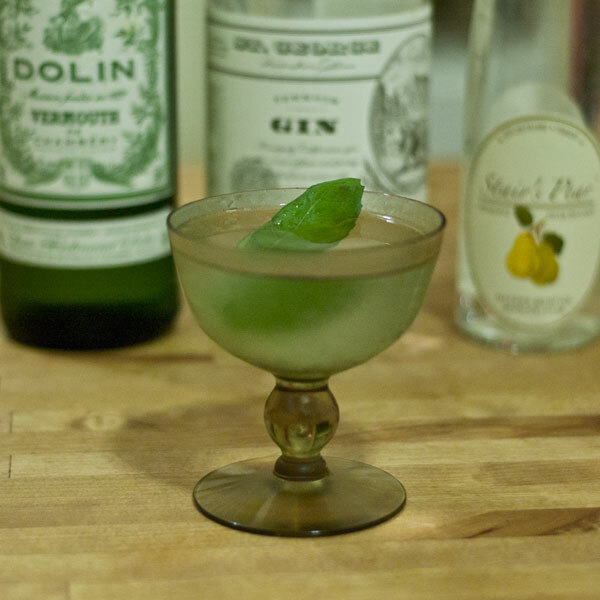 In tin, combine Terroir Gin, Pear Eau de Vie and Dolin Dry over cracked ice and stir. 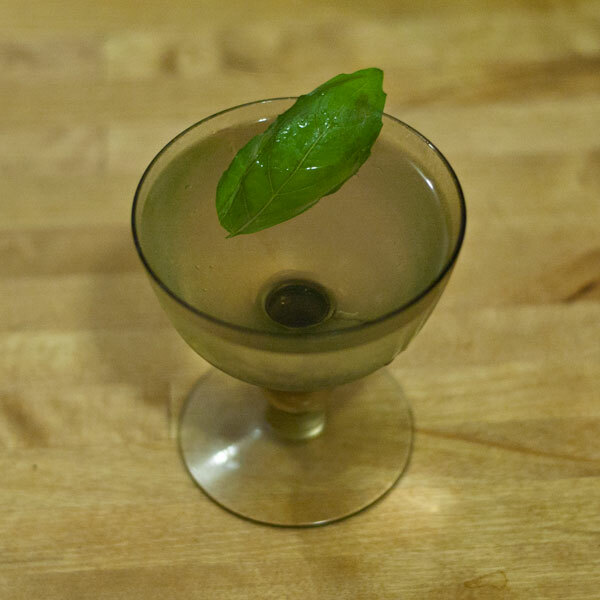 Strain into chilled coupe, slap basil leaf between your hands and use as garnish. Y’all, my throat has been killing me lately and so has the rest of my body. I thought, “hmmm, Ginger juice? Ginger + Honey juice?” YEP. 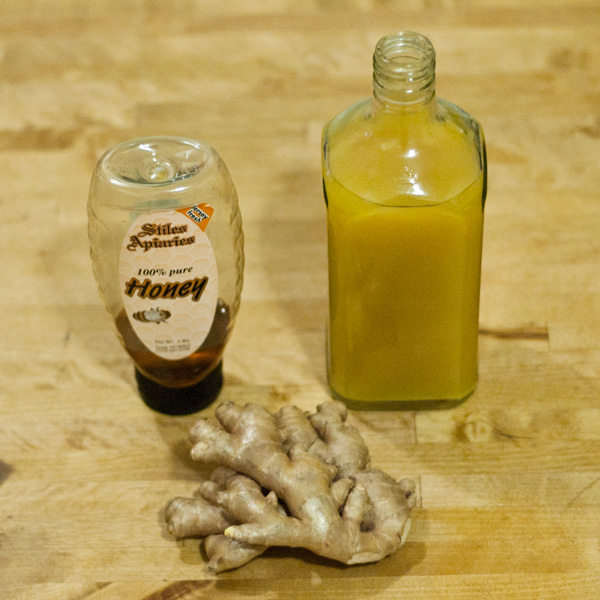 This Honey Ginger Juice goes well in both Dani’s-Patented-Get-Over-Being-Sick-Tea* and is super tasty in loads of Cocktails. Really, I know, we’re all here for The Cocktails**. 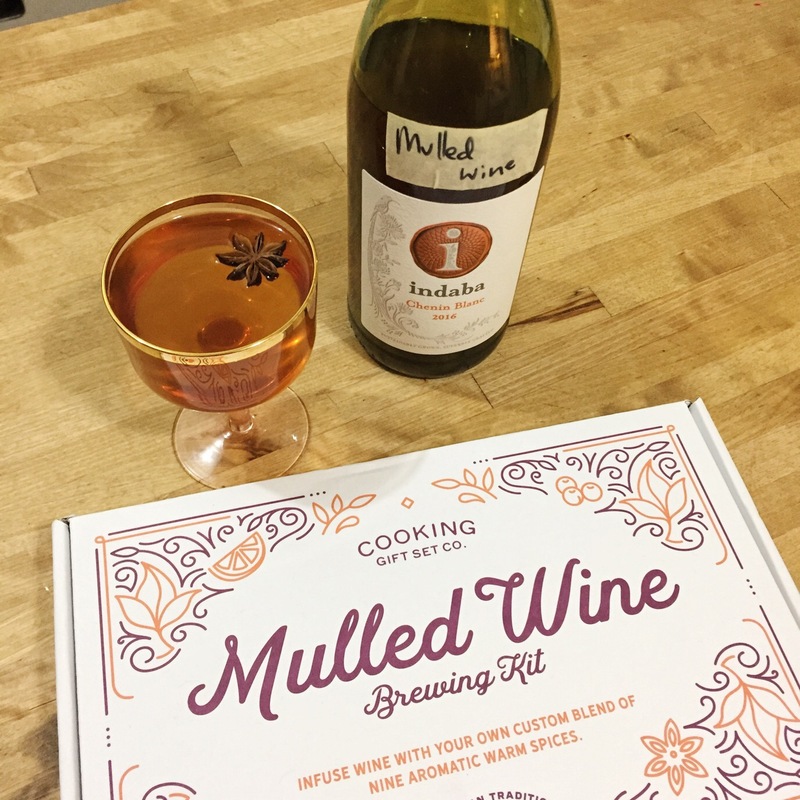 Now, I don’t have a juicer, just a Blender, Food Processor and two Strainers so this recipe is going to be for those of you who have a Blender or Food Processor. Peel Ginger and add it to 250 ml warm water. Blend in Blender or pulse in food Processor until you have very fine particles of ginger. Pour contents through two Strainers into a pot, add 250ml honey and remaining 250 ml water. Heat on low low low heat until honey is dissolved. Do not let water get anywhere near boiling. 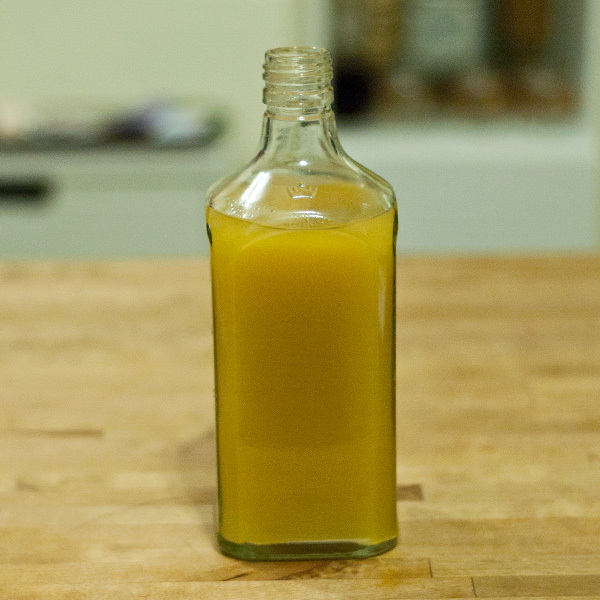 Just warm enough to dissolve honey. Double strain again into storage container. 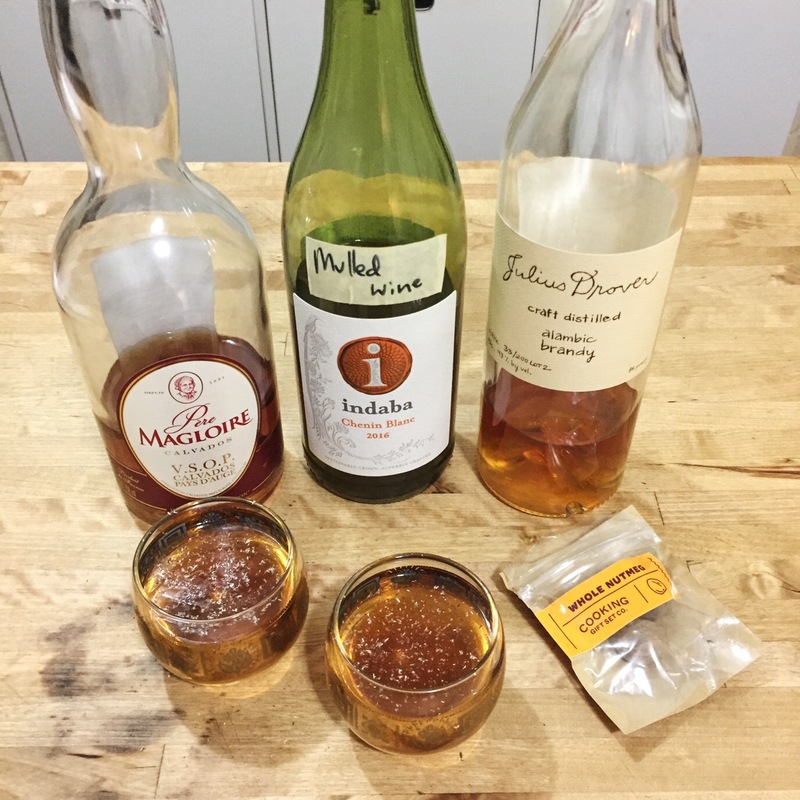 This is pretty strong, so add water to taste but keep in mind, you’re going to want to use the Honey Ginger Juice in small doses for cocktails. *Dani’s-Patented-Get-Over-Being-Sick-Tea: To one mug add a Ricola cough drop, 30 ml/1 oz Honey Ginger Juice, 15ml/ 0.5 oz Lemon Juice and stir until cough drop is dissolved. **The Cocktails: The Honey Ginger Juice goes excellently in a Gold Rush, Gin Sour, Whiskey Smash, Gin Fizz, Dark & Stormy, as a substitute for Domain de Canton or really any drink which calls for Ginger. Well today, I could not take it any more! I had to open that bottle! And Ohhhhhh sweet Stars, this Pear Cider is so wonderful. 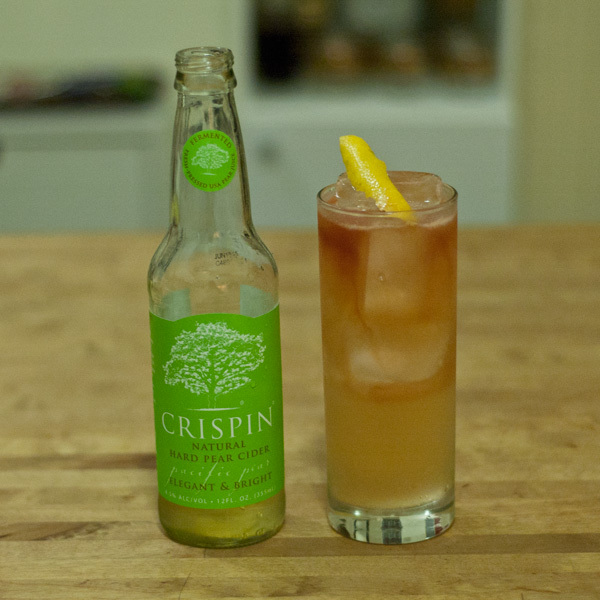 Made from 100% Pear juice, the Crispin Pear is so dry and crisp and California and PEAR and muhhhhhhhhhhhh. I would literally drink this every day if it wouldn’t kill me. Best of the Best. Five Stars. 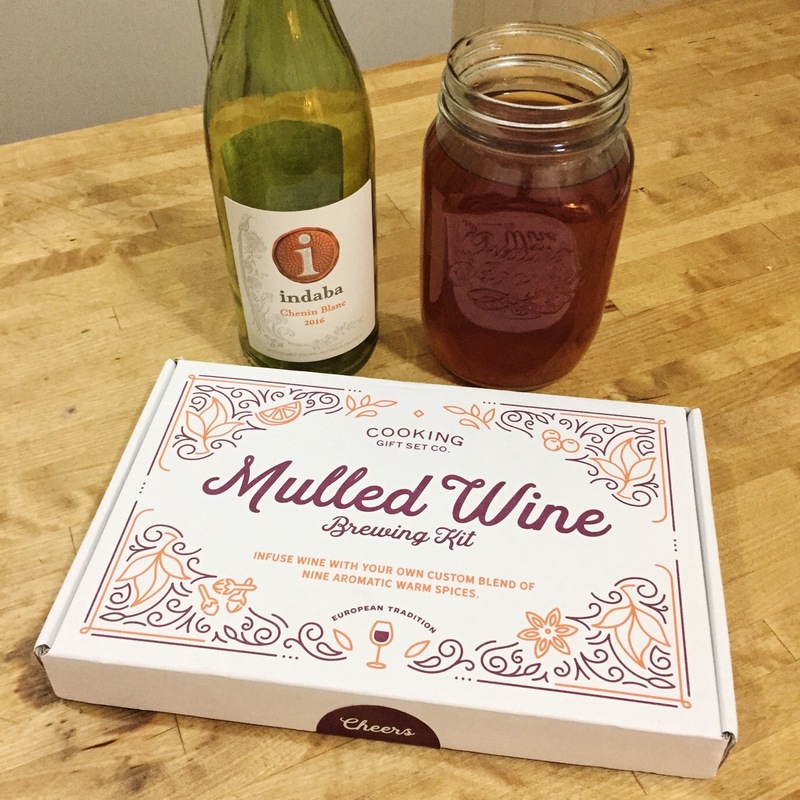 But, being the Home Bar Girl that I am, I immediately thought about how to use it in a cocktail. What came to me was: Gin, Ginger, Lemon, Pear. WHOOP! 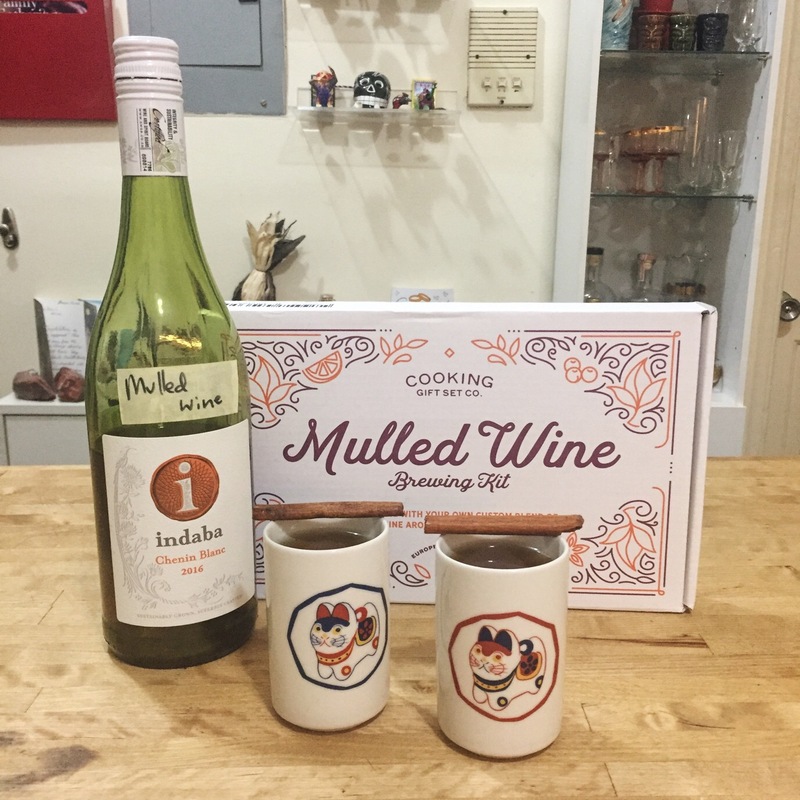 This drink is truly crisp and delicious while still being Autumnal! High Five! We did it! In tin, combine Gin, Ginger Liqueur and Lemon Juice over Ice and shake baby shake. Strain into Collins glass with ice, pour Pear Cider on top and add 2 dashes of Angostura Bitters. Express Lemon Peel and garnish.